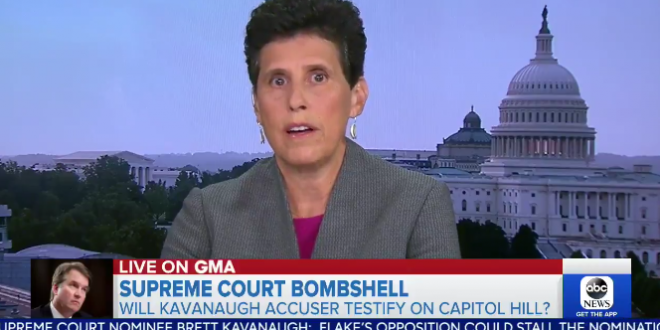 Kavanaugh Accuser Willing To Testify Before Senate - Joe.My.God. Ford is the author of a private letter sent to California Democratic Sen. Dianne Feinstein alleging that during a party in their high school years, Kavanaugh pushed her into a bedroom, tried to remove her clothes and put his hand over her mouth when she tried to scream. Kavanaugh said in a statement that he “unequivocally” denies the allegation.